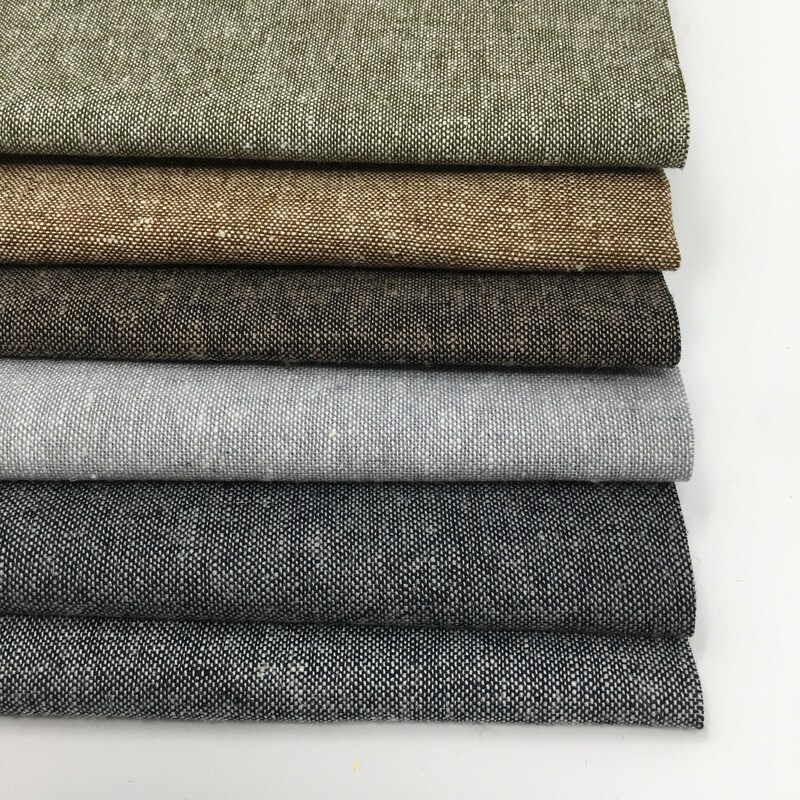 Essex Yarn Dyed quilt, craft or apparel fabric by Robert Kaufman. 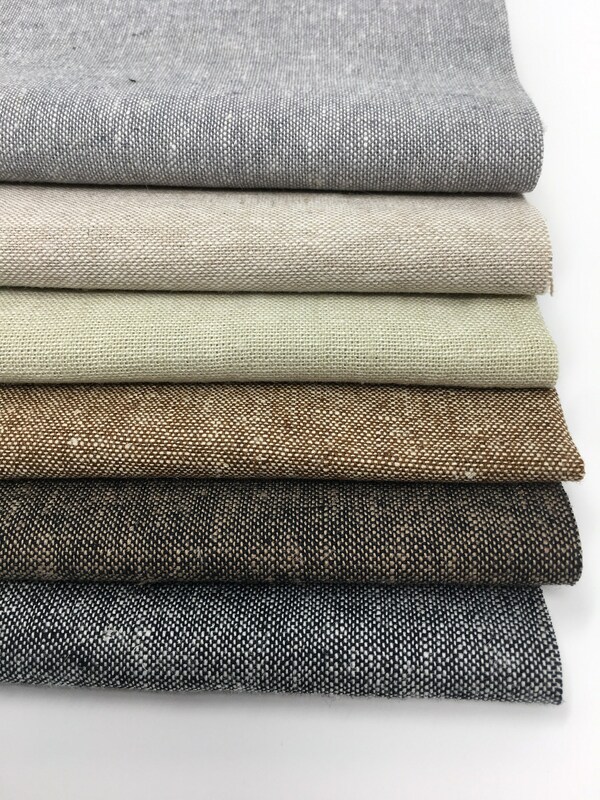 This is a premium linen blend fabric. 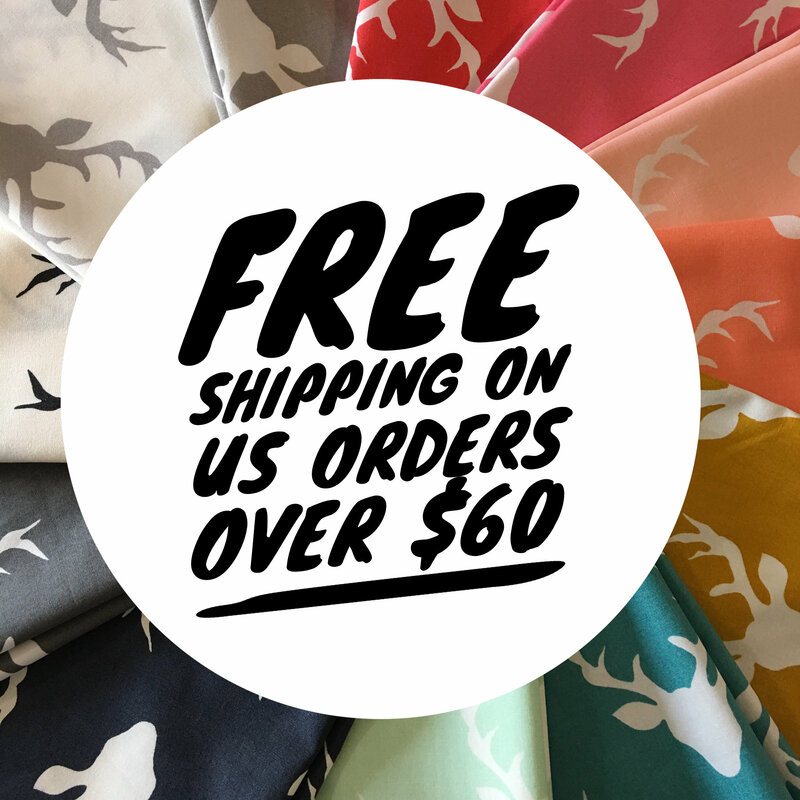 Perfect for any quilt, clothing, home dec project. 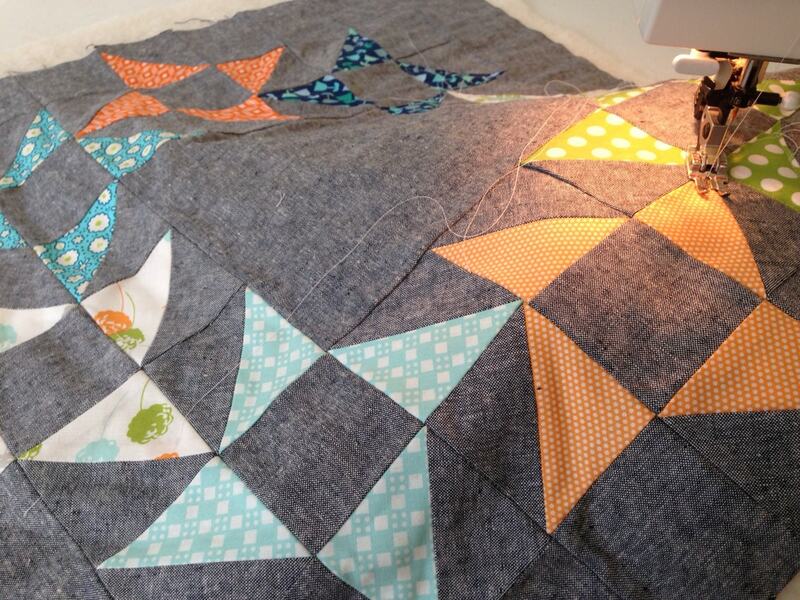 A really trendy solid in quilts right now! 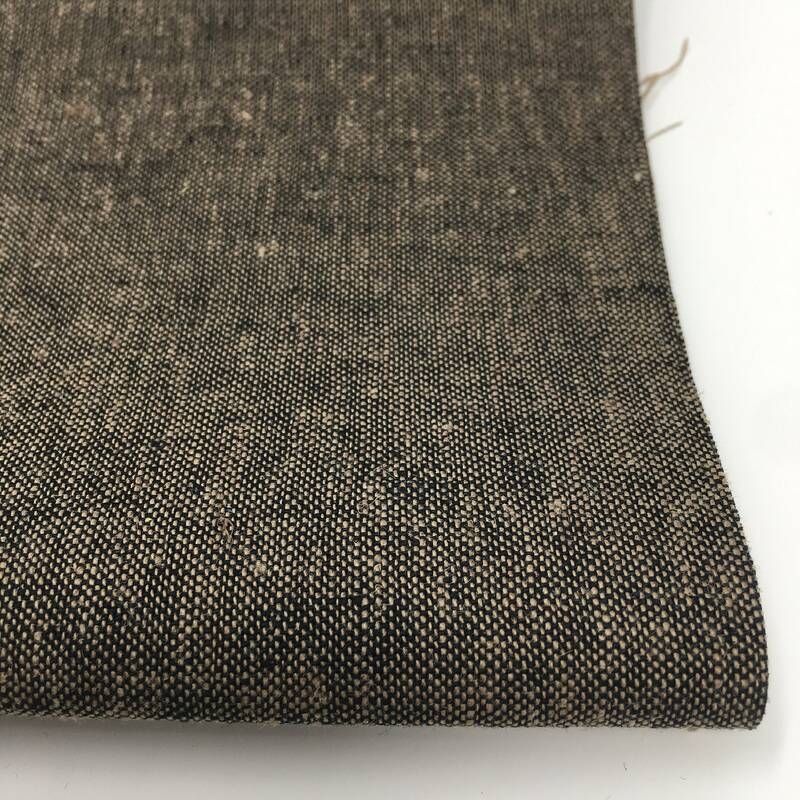 You will love the feel of this fabric. 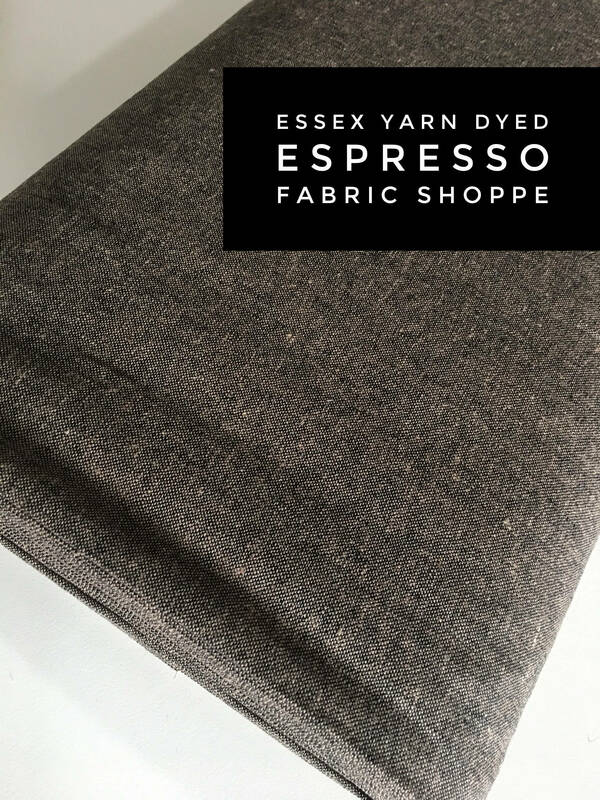 This listing is for Essex Yarn Dyed in Espresso, shown in the first picture. You choose the cuts.